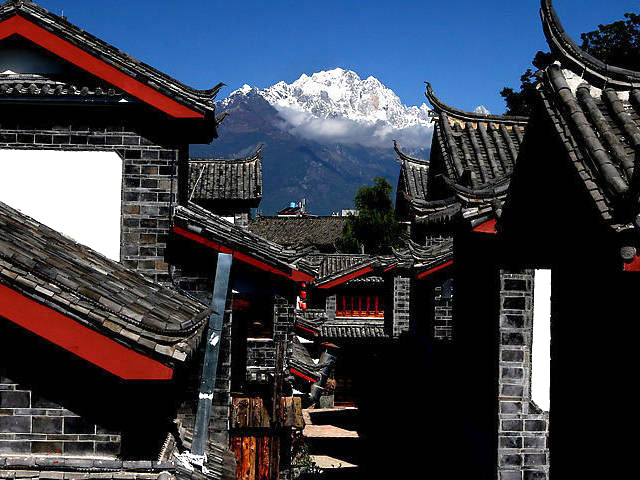 Lijiang has long been an important stop along the legendary Tea-Horse Trading Route which connects Kunming with Tibet and India. The unique location of the city has made it a meeting point for traders and a distribution point for merchandise from different parts of China and abroad. 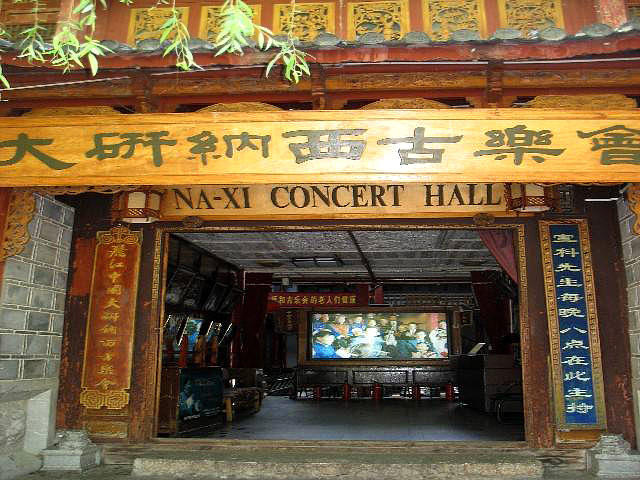 For several hundred years, Square Street has been the major market in Lijiang. It is still the best place for buying exotic local specialties, including bronze wares. The small streets in the ancient town are also clustered with all kinds of shops and boutiques where you can pick up some interesting handmade knickknacks. 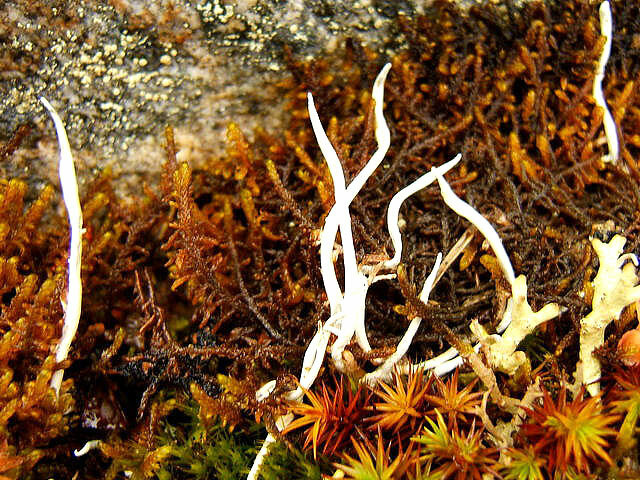 This rare type of tea grows only on snowy mountains. The tea leaves are white, and look like they have been processed. Not only does it help fight fevers and stabilize blood pressure, but it also has a refreshing fragrance and a sweet aftertaste. Tourists can try a cup of hot Snow Tea (using 2-4 grams of tea leaves) or mix other tea leaves with it to alleviate fatigue. 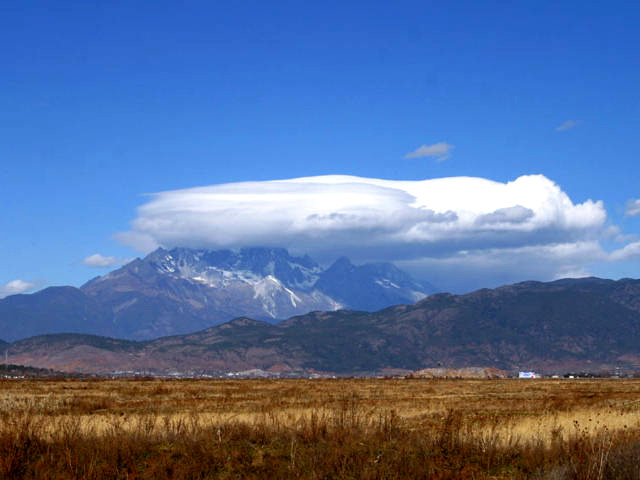 Lijiang ginseng grows on the sunny and temperate banks of the Jinsha River. Studies show that it contains various medicinal elements. 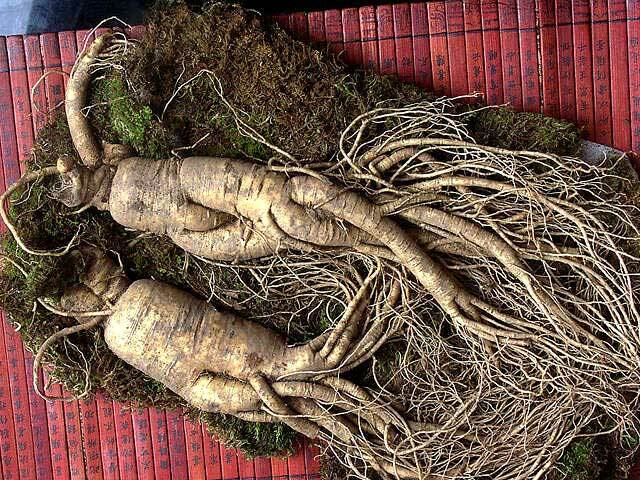 It has great tonic value, and is good for those who suffer from cardiovascular, stomach, and liver diseases, or diabetes. It also helps fight cancer. Visitors can pick it up at some of the local shops. 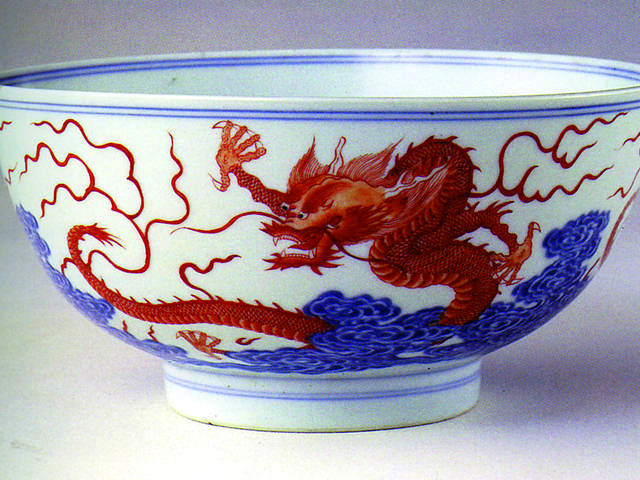 Lijiang 's Yongshen porcelain is prized in China and throughout Asia for its transparency and light, elegant colors. Many travelers now buy it as a gift or souvenir to take back home. 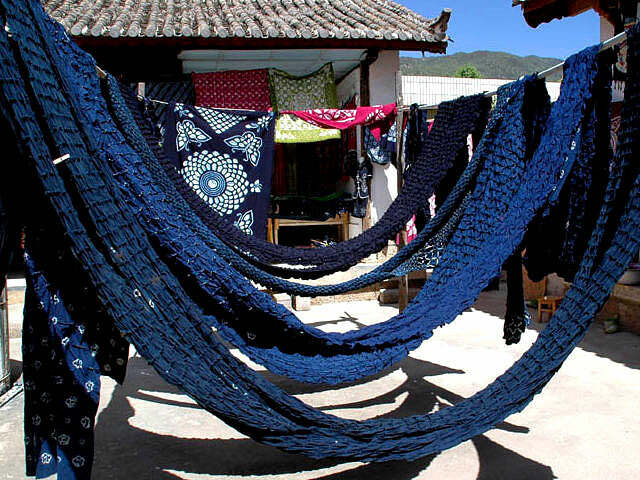 The Naxi people acquired this cloths printing technique from the Miao and Bai minorities. Each cloth batik features its own unique design, often including intricate flower, shape, or animal patterns. Some of them are taken from Dongba 's own pictographic characters and paintings. All shapes and sizes are available ranging from wall hangings to tablecloths. Because they are cheap, light, and attractive, few tourists leave without purchasing some.